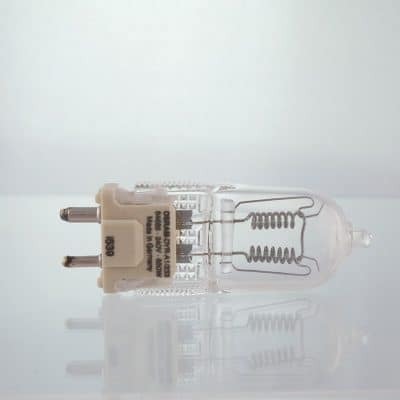 GKV 240V 800W – Used in Arrilite 750 Plus, Selecon Pacific, SPX & Dedo DLH1000s & DLH1000s plus. 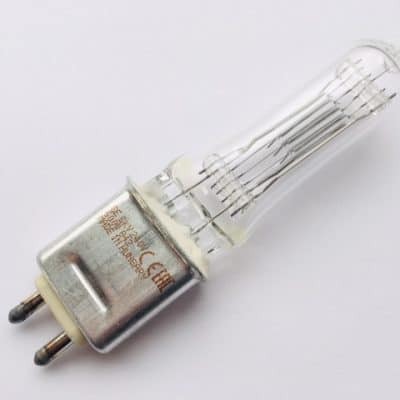 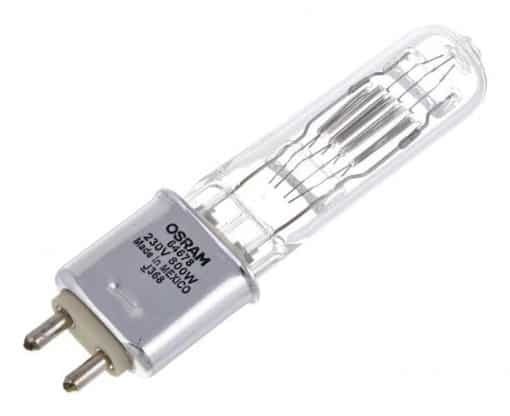 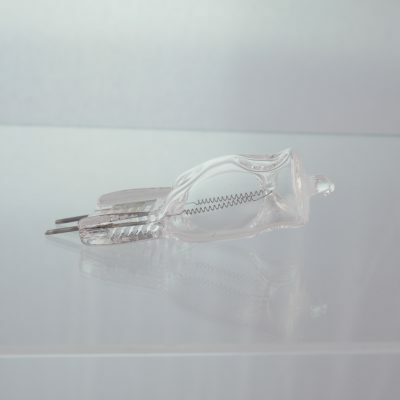 Lamp manufacturer codes : GE 88432, Philips 6982P & Osram 64678. Also known as a HX800.